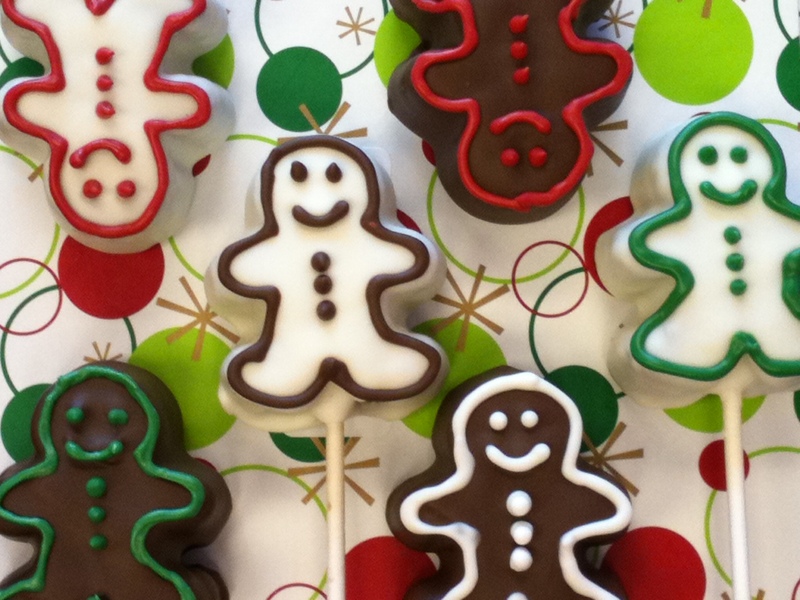 We offer several custom Cake Bites products, including Cake Bites "cakes," favors, and cake pops. All of our custom cake balls are hand crafted, so please contact us in advance so we have time to make your unique cake bites! Looking for wedding cake bites? Browse our weddings page here! Have a custom Cake Bites design in mind? Please contact us for a quote! At this time, we are unable to ship these products.